Set up your website on HostAsean and you and your customers will enjoy faster speeds in Lao PDR. Our servers offer superfast domestic speeds in Indochina with reliable international links. Whether your business is based in Vientiane, Luang Prabang, Pakse, or elsewhere in Lao, you can be assured that your website will be served quickly. 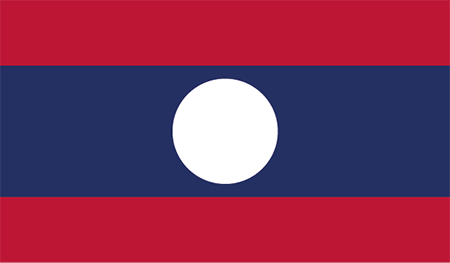 Get started with a country-specific domain name and build your website for the Laotian market, or show that you are based in Lao PDR. By doing business online you can reach new international markets, and your customers all around the world will thank you. Lao PDR offers a wide variety of online business opportunities just waiting for someone to introduce them into the market. The lack of infrastructure in Lao has limited the ability for people and businesses to get online, but with the explosion of 3G/4G services and smartphone use there has never been a better time to launch a new online business in Lao. Many businesses target a future niche and expect only small growth until the market catches up. This has SEO benefits through establishing a high ranking in the search results early on when there is lower competition. These businesses can more easily maintain this ranking for later when their customer base grows and be ahead of the competition. Launching your business early has become more and more viable due to the low price of website hosting and web development services. By using social media you can get very cost effective marketing for your online presence that is within the reach of small startup businesses. The prevalence of mobile devices and people’s shortening attention spans has also highlighted the need for fast, regional web hosting to ensure you don’t lose potential customers while waiting for your web pages to load. We provide you with the infrastructure to power your business in Lao PDR and the wider ASEAN region. Our servers are connected to one of the fastest web hosting networks available in Laos, and we can offer you super fast speeds when hosting your website in Southeast Asia. Whether a mission-critical business website, or a hobby, community or personal blog, you will be able to rely on your website’s speed, availability and uptime in a country where the internet is often limited. Our network peers in the region provide domestic-level speeds to customers in Lao PDR, Cambodia, Thailand and Vietnam from our central server base in Phnom Penh, Cambodia. This enables you to enjoy faster web hosting than if your website was hosted in traditional locations in the US and Europe. Register your .la domain name for just 3,969,000 Kip (US$49) annually.  Anyone can register a .la domain name, the top level domain extension of Lao PDR. If you are looking for a professional to help plan, design, develop, market or secure your website then we have skilled consultants ready to help. We offer a wide range of supporting services from initial brand and logo design, other graphic design needs for marketing & advertising, through to full website design & web application development to take your online presence to the next level. Once your website is launched, we can also help with search engine optimisation and social media marketing. Copyright 2015-2017 Host Asean Ltd. www.hostasean.la | Company Registration Number 09375511.